The River Cottage farm, established by British food personality Hugh Fearnley-Whittingstall to promote high-quality, local, and sustainable food, has inspired a television series, restaurants and classes, and a hit series of books. 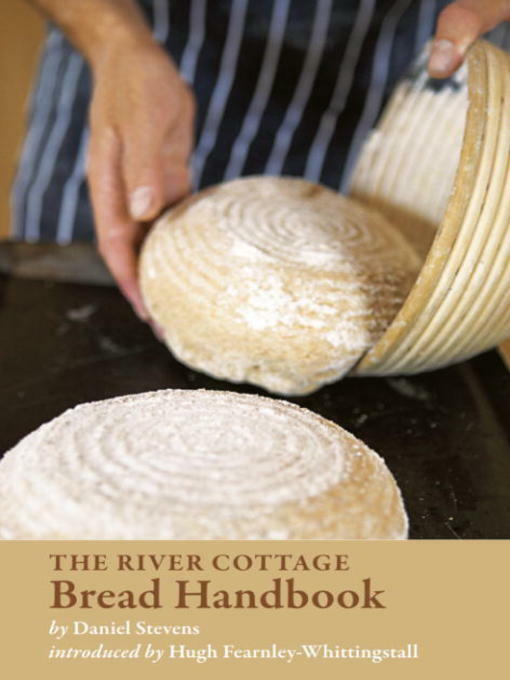 In this new addition to the award-winning collection, River Cottage baking instructor Daniel Stevens shares his irrepressible enthusiasm and knowledge to help you bake better bread. From familiar classics such as ciabatta and pizza dough, to new challenges like potato bread, rye loaves, tortillas, naan, croissants, doughnuts, and bagels, each easy-to-follow recipe is accompanied by full-color, step-by-step photos. There's even an in-depth chapter on building your own backyard wood-fired oven. Hugh Fearnley-Whittingstall - Author of introduction, etc.